Your home is your single largest financial obligation. Plus, it’s where you will spend most of your life over the next few years. You can make sure you find the RIGHT home that fits your family’s needs at the RIGHT price by considering me as your representing agent. I am an experienced buyer’s agent intimately familiar with your city. I listen to your wants and needs and provide you with a selection of the very homes that match your goals. Once I find the home you have your heart set on, I will help ensure the home is structurally sound and is not only a safe habitat, but a great investment as well. Then I will do our due diligence to secure an offer at a price within your budget. Remember, it’s the sellers who pay commission. There’s no reason to do it alone with something as important as finding and buying the right home. 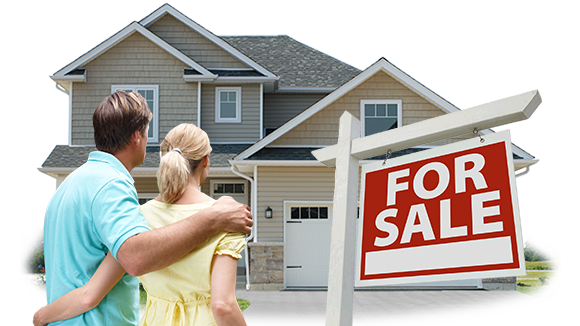 You will be represented by a professional Real Estate Broker specialized in winning sales for the buyers.